Hello everyone hope you are doing well. I have been enjoying these school holidays a lot and have a lot of time to be in the kitchen to learn and test new recipes. This recipe is particularly special to me because my husband cooked it as he loves traditional Italian food and this is one of these. 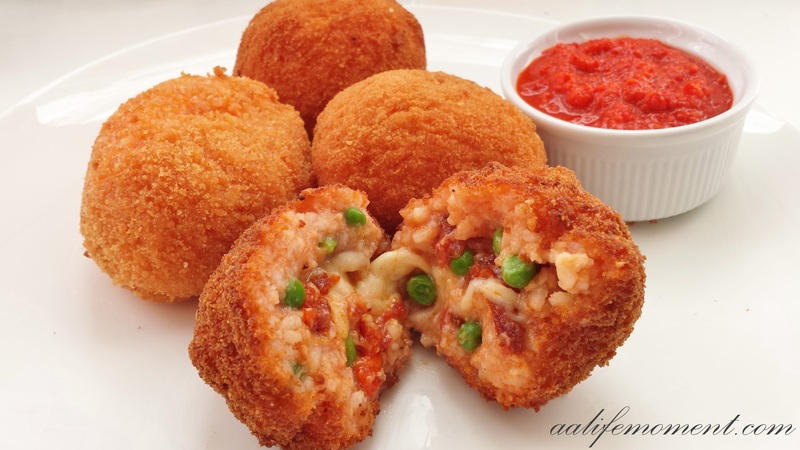 Arancini or arancine is a rice ball shape filled with cheese, tomato, peas, sausage (mushrooms or any other vegetable or spices you prefer). It is the perfect comfort food as you get the creamy texture from the inside and the crispy experience from the outside plus you can fill them with whatever you want and it is teh perfect way to use the left cooked rice. Sometimes you really need for that childhood taste which in a way feeds not only your tummy but especially your heart. First of all, boil the peas until they are soft, then cut the Italian chorizo into tiny little pieces. After that, cut the mozzarella into pieces (the pieces should have double the size of those of chorizo). Now put the cooked rice in a bowl and add the tomato concentrate, a sprinkle of salt, the black pepper and mix everything together. -Take a glass of water and keep it near, as you will use it to wet your hands every time you touch the rice to make the rice ball shape. 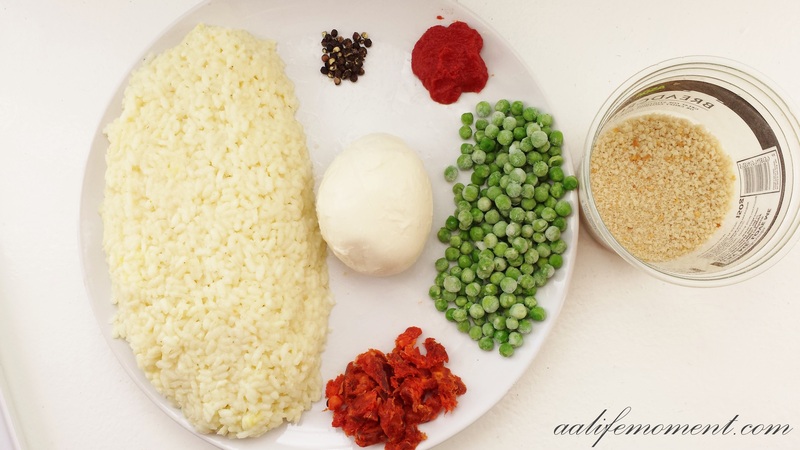 Now, roll a tablespoonful of rice into your wet palms to form a ball of your chosen size, poke a hole in the middle and fill with the peas, chorizo and mozzarella then add some extra rice to close the hole and roll the arancini until they have your preferred shape. Repeat the process to make other arancini. The next step is to prepare three small plates each of them containing flour, one beaten egg and the last one breadcrumbs. After that, heat the sunflower oil on a deep-frying pan, no more than a third full, until the breadcrumbs sizzles at contact. Meanwhile as the oil heats up, take each riceball previously prepared and roll them, First in the flour, then in the beaten eggs and at last on the bread crumbs making sure they are well covered. When the oil is ready cook the arancini (no more two at a time) until slightly brown and then drain with kitchen paper. And that’s it!!! -We accompanied the arancini with a simple tomato, red pepper, white wine vinegar, hot chilli and salt sauce dip (cook every ingredient on a pan for 5 minutes and then blend everything together). I deeply believe in the special power that good food give to us, that special feeling, new emotions or old sweet memories which makes that life moment very precious. Nurture your days with simple loving food! See you on the next recipe! Thank you very much Kouzounas Kitchen, I really do appreciate! You’re welcome. Hopefully you get a chance to check out my food blog. Ooooh! I’ve always liked these. Maybe should try and make them! Thank you Leslie for the kind words,I hope you get the chance to try it! These look really good. I really need to be more inventive in the kitchen. What a coincidence, today mushroom arancini was on the menu at my local golf club, and I wasn’t sure what they were, and here they are! I will definitely look out for them when I am there again. Wow that is a coincidence indeed, I love the mushroom version,too. I think Arancini is one of the best appetizers because of the different textures and flavours you get from it! Thank you for the nice comment joanfrankham! Thank you, you too. I now look forward to trying it out, and maybe even making arnacini myself! 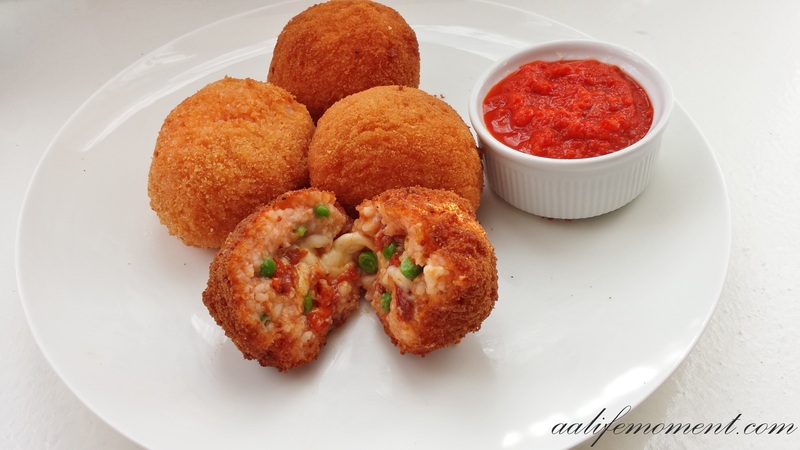 I absolutely love arancini- so versatile with a ton of different filling options! These look so great. Great ideas. I am going to try this one. Thank you Nicole, I think making arancini is the perfect way of recycling left rice. I love arancini. I had them every day this year in Sicily 🙂 Have a nice weekend! Wow I love the suppli they are delicious! Thank you Diana for the kind words! These look so delicious!! I have to admit I have never tried rice balls before but I think your recipe may have swayed me!! Thank you so much for the lovely words, I am really happy you find my recipe interesting to try. I really hope you will like the results and please let me know how it goes! I am making dinner at the moment and now that I have seen your blog my meal looks extremely boring lol! My husband is Italian, and I bet he’d love these! These look so good, definitely going to give them a try! I definitely will have to go there! Thanks for the tip! Oh wow these look gorgeous, I wish I had the energy to cook again but the pregnancy is just draining me! 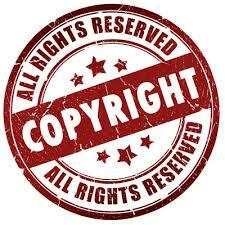 Love your page and your photos are beautiful . Thanks for stopping by my blog.. I’m still a work in progress! 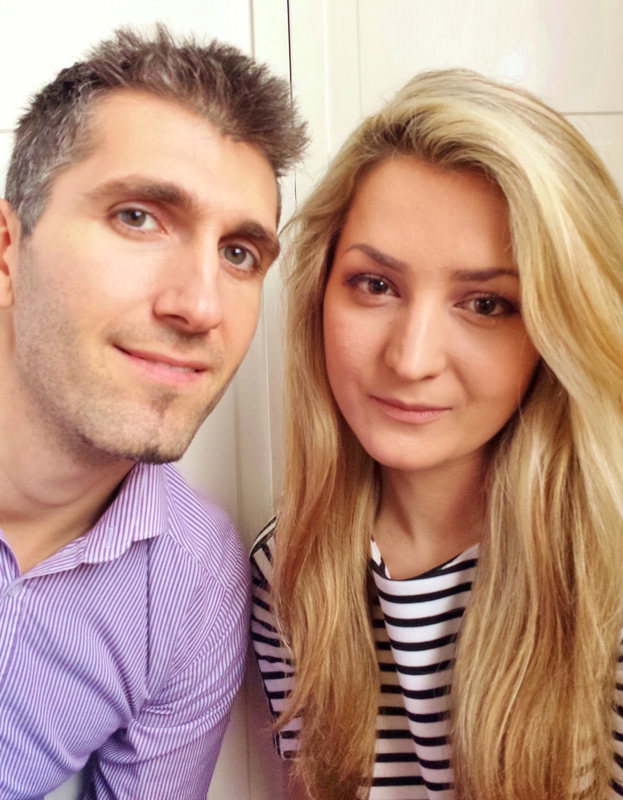 Thank you so much for the nice words about the blog! I have loved arancini since I went to Arancini Brothers in Brooklyn, NY and had arancini in 6 different flavors, from savory to sweet and am hooked. I haven’t ever made this, but really want to! Hello Noble Homestead thank you for stopping by. Arancini is such a great recipe to make because you need few ingredients to play with and the results are amazing. Give it a go and if you need any help contact me. I love arancini and yours are full of wonderful flavours. Aww thank you so much A_Boleyn for the nice comment, please do give them a go. I’ve made arancini, just not that particular combo of ingredients. Thank you. It looks like an yummy recipe and it also sounds delicious! Thank you very much Annabel.